Dublin can be seen from a different point of view depending on the person, it could be the city of Guinness, U2 and Brian O’Driscoll for some and Wilde, Joyce and Beckett for some others. This is a diverse and youthful old city full of literary, musical, artistic and historical fact making it a great spot to spend hours strolling. 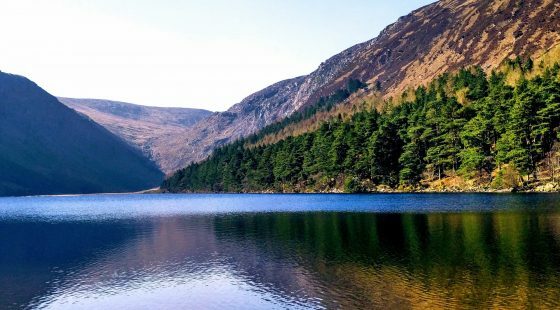 If you want to enjoy a trip to Dublin, keep an eye on Dublin hotels special offers, it’s worth it. The St Stephen’s Green Park is Dublin’s most popular city centre park thanks to its beautiful pond, Victorian gardens and a perfect city centre location. But not far from it (just a five-minute walk from St Stephen’s Green) there is an equally beautiful urban haven, the Iveagh Gardens. 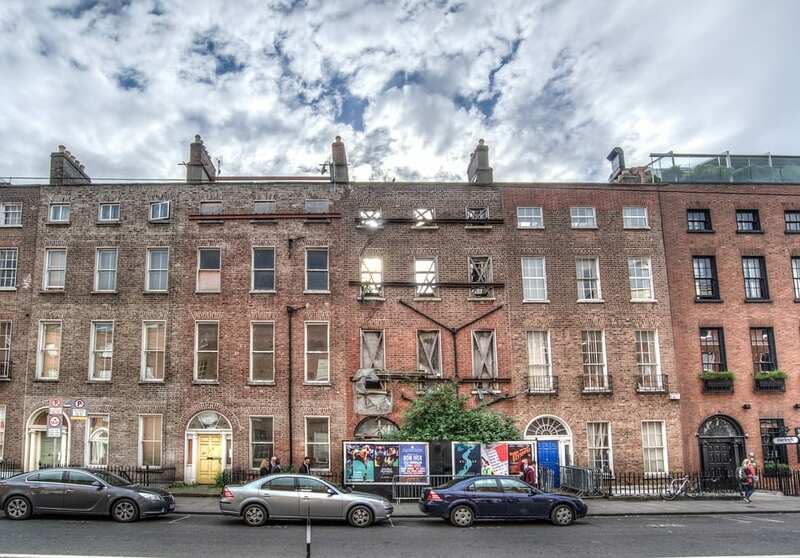 Situated just off Harcourt Street, this secret beauty houses a wonderful water feature, sunken lawns, a miniature maze and Greek gods life-sized statues. 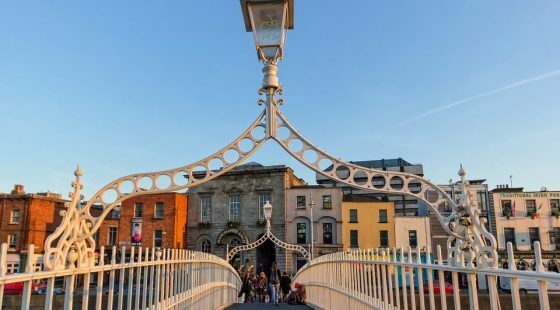 It’s a famous place for summertime concerts, it’s surprisingly quiet even when we are in the city centre and it’s a secret that Dubliners don’t like to share. And if you want to stay in this area of the city then book a night at the O’Callaghan Stephen’s Green Hotel. Dublin is also known as a capital of cuisine and continues to thrive with new Irish cuisine and fusion restaurants opening all over the city. There are a lot of new restaurants but you still can’t beat the regular local eats! If you want to enjoy the best fish and chips of the city go to Leo Burdock’s on Lord Edward Street. Grab your food and go for a jaunt to St Patrick’s Park. After good food and a walk you will be thirsty, so stop at Nancy Hands a classic pub near the Phoenix Park. Situated on Parkgate Street this Victorian pub is famous for its local characters, the banter and a perfect pint of Guinness. 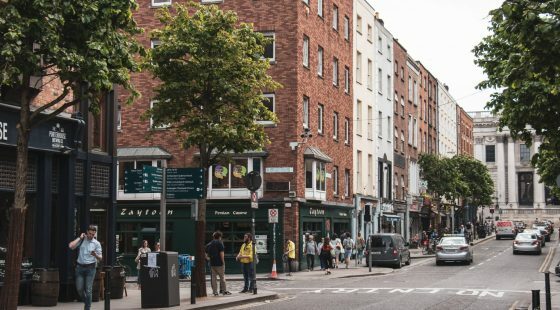 Here is a piece of advice to truly experience Dublin like a local, take your time! Leave your phone in your pocket, your inhibitions at the hotel and get lost in the city. Locals love to be asked for directions so don’t be afraid, and in a pub chat with the guy on the bar stool next to you.